Want to keep up with the latest news on construction and office moves across campus? 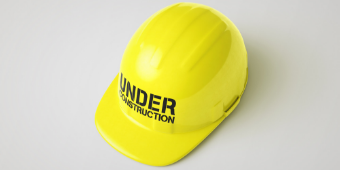 Be sure to check out the Campus Renewal & Construction Updates blog. You an also sign up for the emails to get the latest posts delivered right to your inbox!